Science fiction takes another loss as another one of its many interesting futuristic inventions enters the realm of reality. 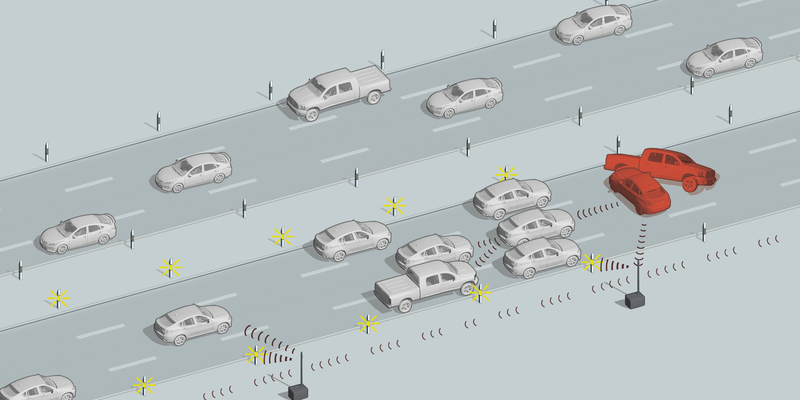 “Car-to-X” technology allows vehicles to communicate with other vehicles, traffic, and other hazards that drivers may not be able to see themselves. Currently, led by the maker of Mercedes-Benz, Audi, BMW, Ford, Opel, and Volkswagen are all involved with the project. 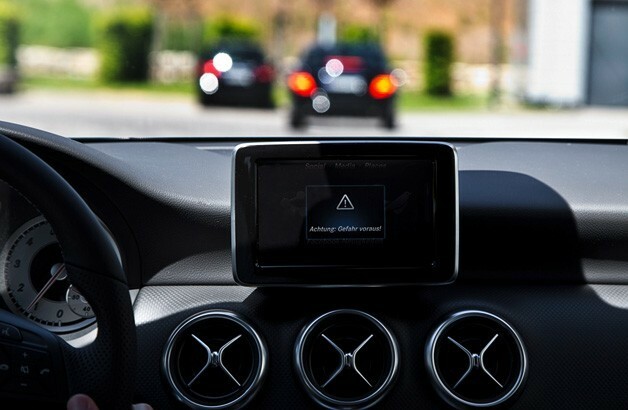 Car-to-X technology serves to alert drivers with both subtle and overt warnings and alerts. An extra monitor mounted to the dashboard display sounds and images to warn drivers. Urgent messages sound a siren and flash red. A more subtle system involves vibration and resistance. Audi is testing steering wheels that vibrate and pedals that will push back against the driver’s foot or vibrate when they try to accelerate. I imagine this being used most effectively when a driver is going well over the speed limit in a given area. Your car might just help you avoid a ticket. The primary goal about making these more intelligent cars is making the roads safer. Germany reports about 3,500 deaths a year on its roads a year. Unseen motorcyclists being hit comprise the most common form of these deaths. BMW hopes to change this with its “conspicuous enhancement” that flashes bright lights on a motorcycle if a crash is likely to occur. BMW also came up with a heads-up display to limit the distraction away from the road. 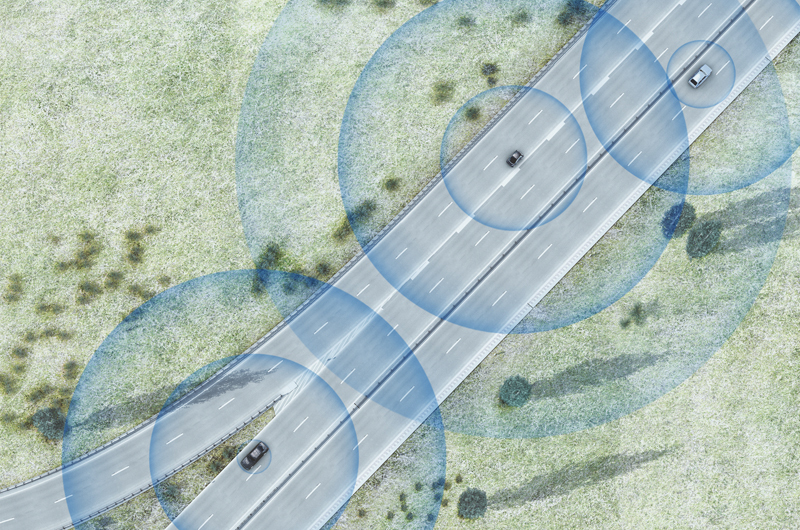 Car-to-X technology works by bouncing information around via wireless connection combined with 3G mobile connections. Drivers don’t need to worry too much about privacy as the vehicle uses a plethora of identities when it connects to other vehicles. The data collected isn’t stored either way. So far, there isn’t a price tag for installing this technology into vehicles. However, consumers can expect these “talking” cars in 2015.